WorldFood GreenProduce Ukraine - is a dedicated platform for suppliers of technology and equipment for the production and processing of fresh fruit and vegetables. The sector provides an opportunity to meet and conduct business with the region’s growers and trade associations. The sector is strategically timed to target farmers free from harvesting; traders preparing for the holiday sales; and suppliers receiving orders for the next season. 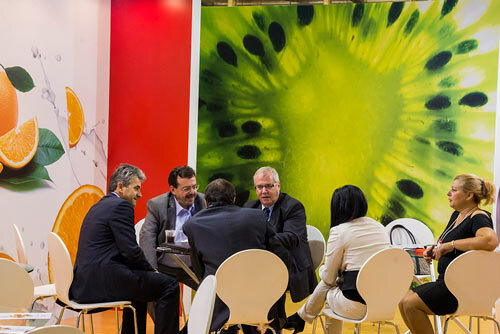 WorldFood GreenProduce Ukraine provides an opportunity to meet influential partners from Ukraine, Europe, Asia and other countries that can play a key role in your business. The exhibition audience will include owners, senior managers, buyers of large companies will attend thanks to its special programmes:Retail Centre,Buyers Programme.